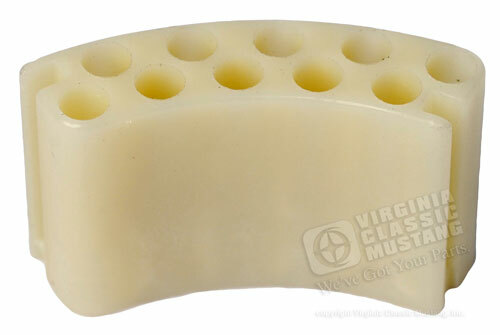 This hard to find part is now available. This makes installing the 68-69 Mustang turn signal switch easier. Made from translucent ABS plastic using the original Ford print.